Have you wanted to get involved - and maybe get your hands a little dirty at the same time? 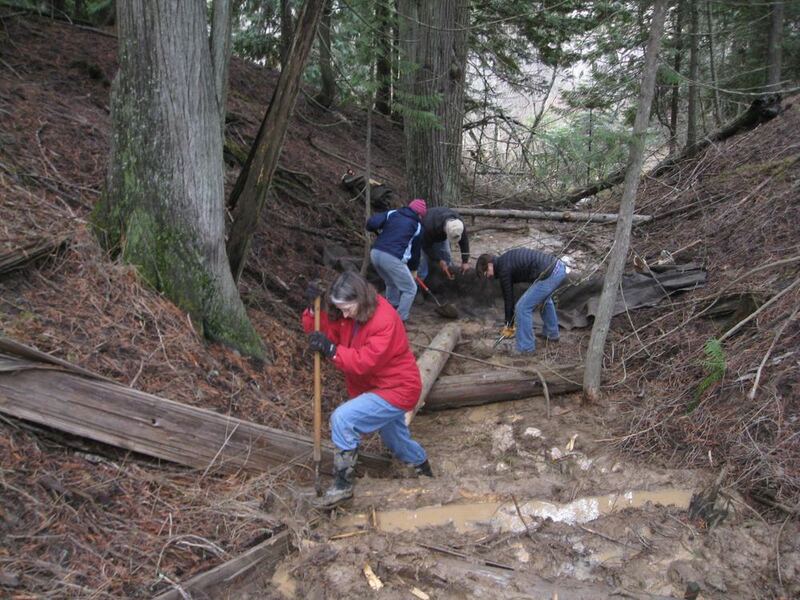 Protecting land takes passion, occasional heavy lifting, and dedicated volunteers help make it all happen. Across our many project sites, around the office, and in the community, local land conservation needs champions like you. 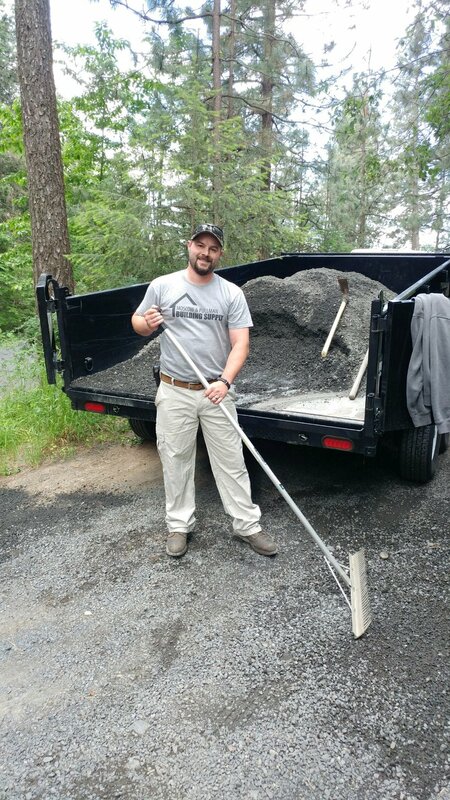 Take a look at a few of our volunteer opportunities, and find your perfect way to connect with the land you love. Don't see anything that quite fits? Just let us know how you'd like to make a difference in local land conservation! Sign up to receive volunteer opportunities and projects directly to your inbox. 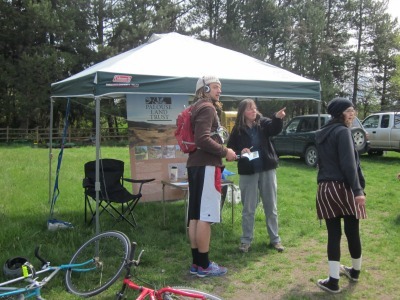 Thank you so much for your interest in volunteering with the Palouse Land Trust. Watch your inbox for upcoming work days, special projects, and requests for expertise! Do you consider yourself a tech guru or well-versed in all things IT? We welcome your skills, consulting, and troubleshooting. We manage our website along with a slew of other specialized programs in-house and occasionally run into IT hurdles. Each time we take on a new conservation project, the site needs to be visited and a survey of the plants and animals present is required. If you have skills in this kind of work and want to spend some time outdoors seeing new land and helping other scientists gather data, this type of volunteer activity is for you. Folks helping with this would accompany a staff member or experienced board member. Are you handy with a camera? Know your way around video and sound editing? We are hoping to create some great video stories. If you have experience with videography, would enjoy visiting some beautiful lands, and want to talk to some amazing families, this could be the perfect volunteer opportunity for you. The Land Trust holds many outreach and educational events throughout the year, many at Idler's Rest Nature Preserve! If you love interacting with community members and kiddos, we welcome your assistance with craft events, guided hikes, educational events, and school field trips. Events where helpers are needed will be posted at the top of this page, and check out full event schedule for activities and programs you would like to help with. Do you have a knack for teaching and knowledge of the natural world? 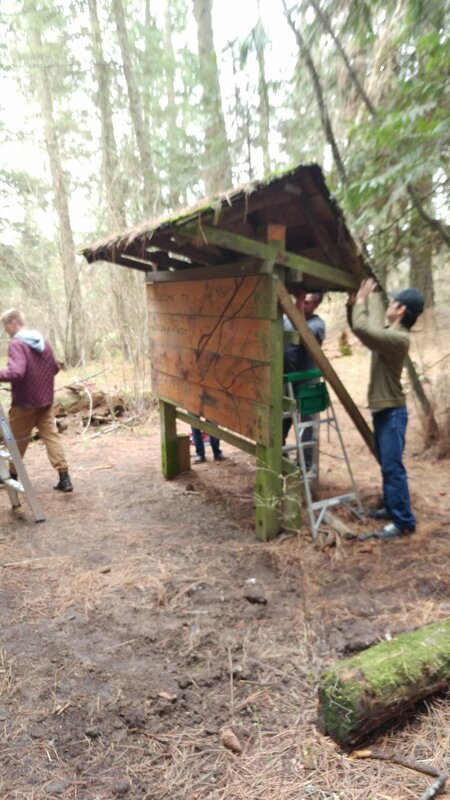 Consider volunteering to lead guided nature hikes (wildflower walks, bird walks, forestry talks, historical tours) at Idler’s Rest or some of our conservation easements. If you have an idea for a great naturalist tour that you want to provide, let us know. For more information about becoming a Palouse Land Trust volunteer, email Jaime or call 208-596-4496. We look forward to working with you.